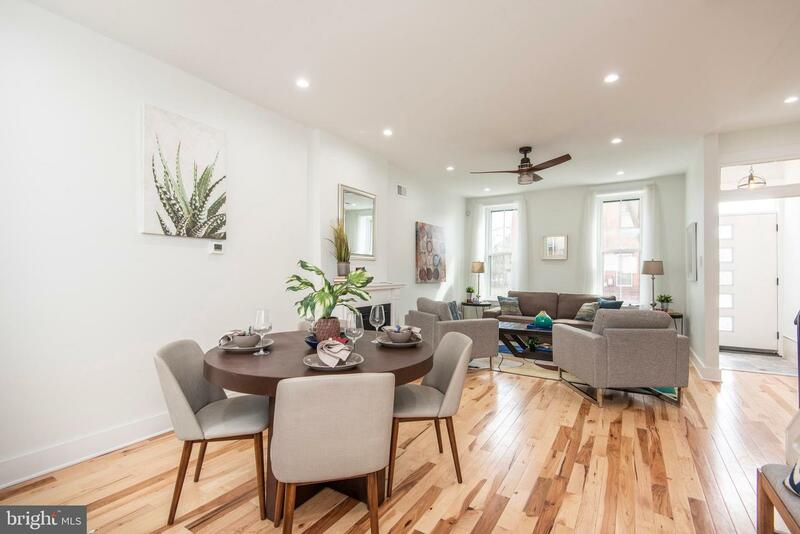 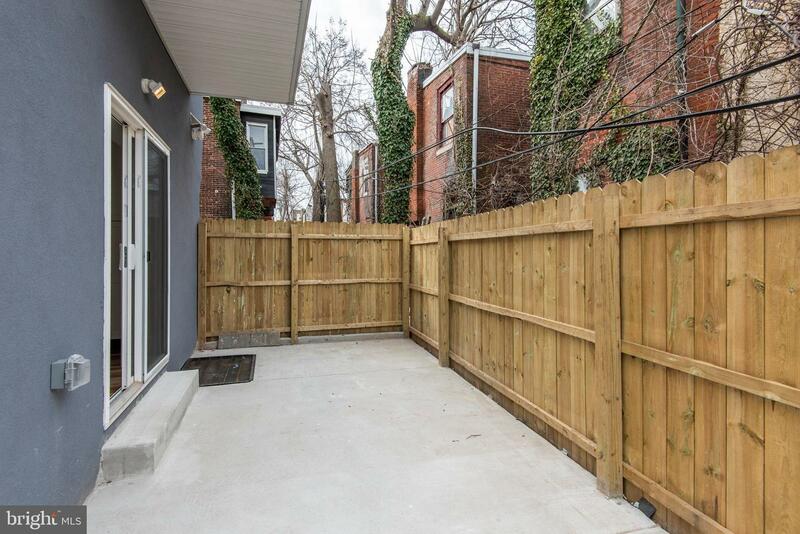 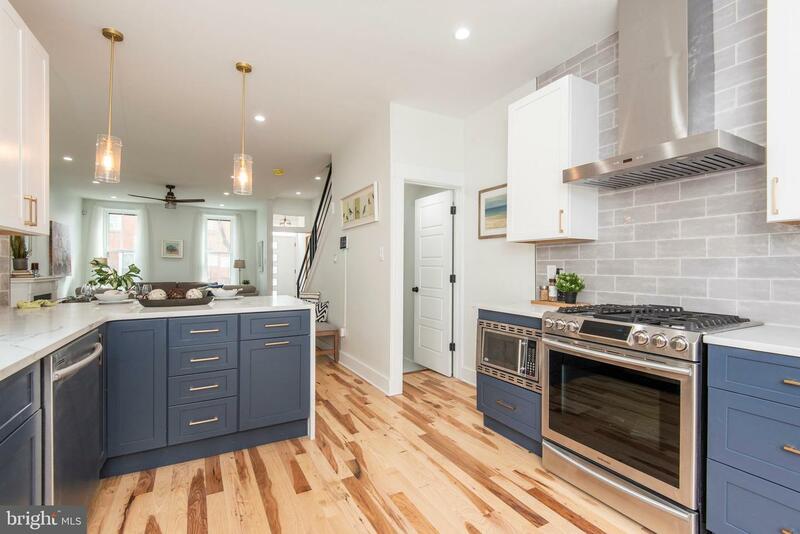 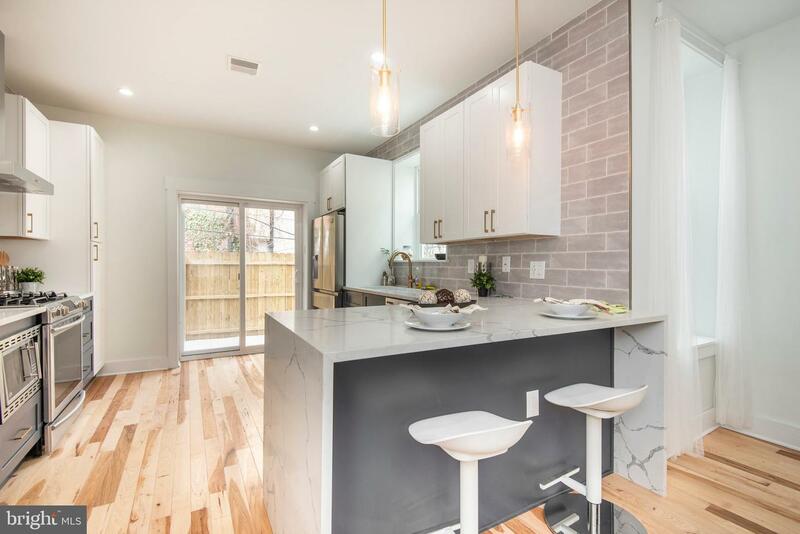 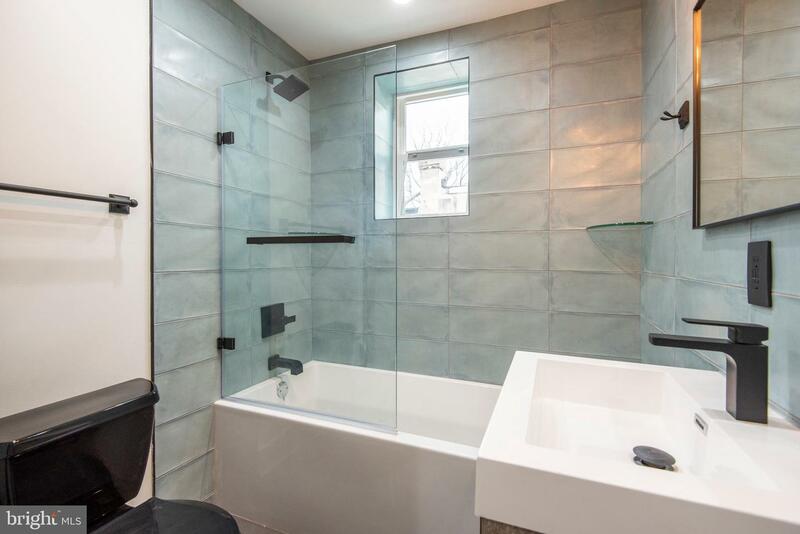 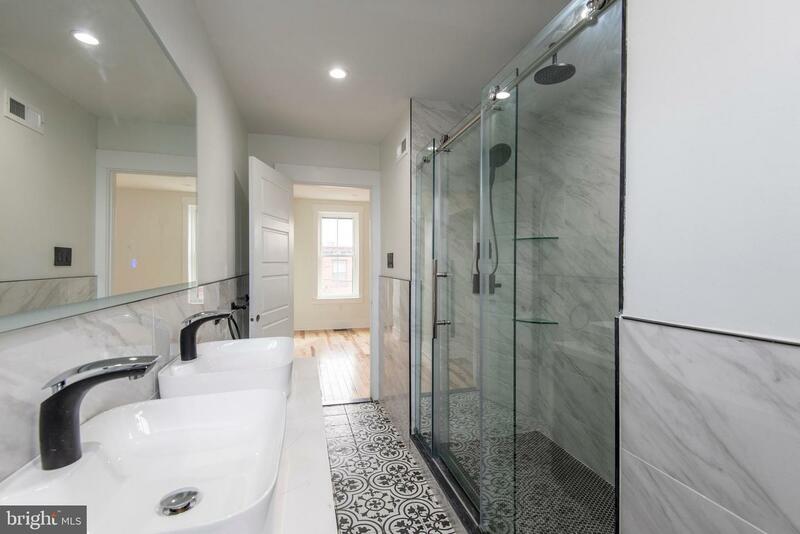 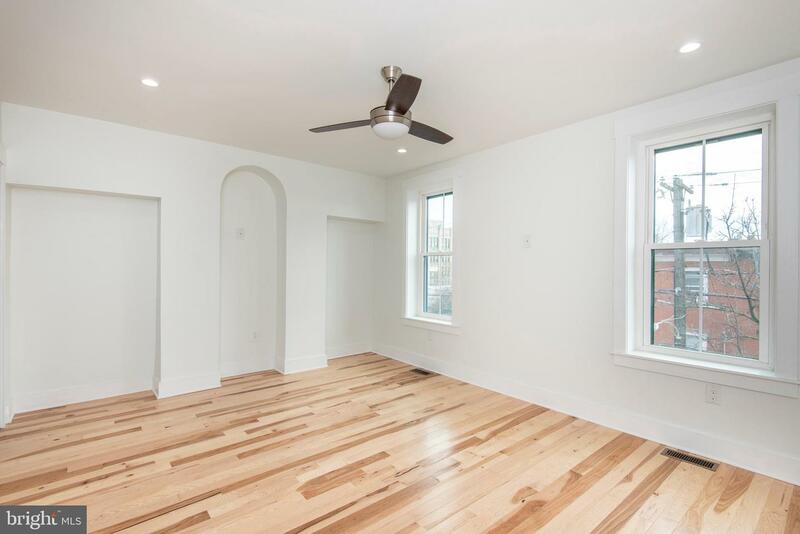 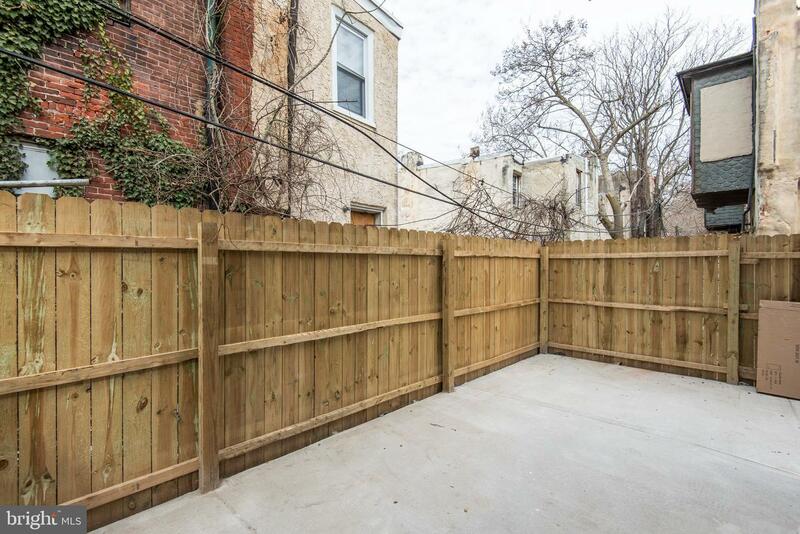 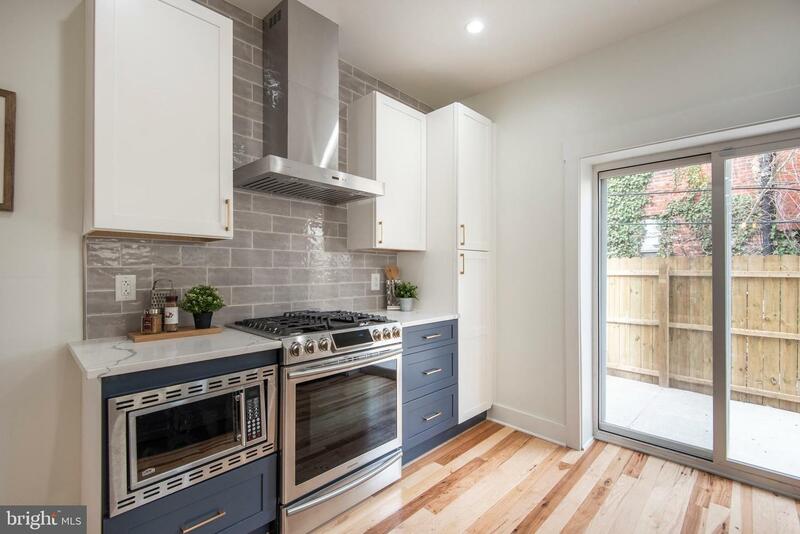 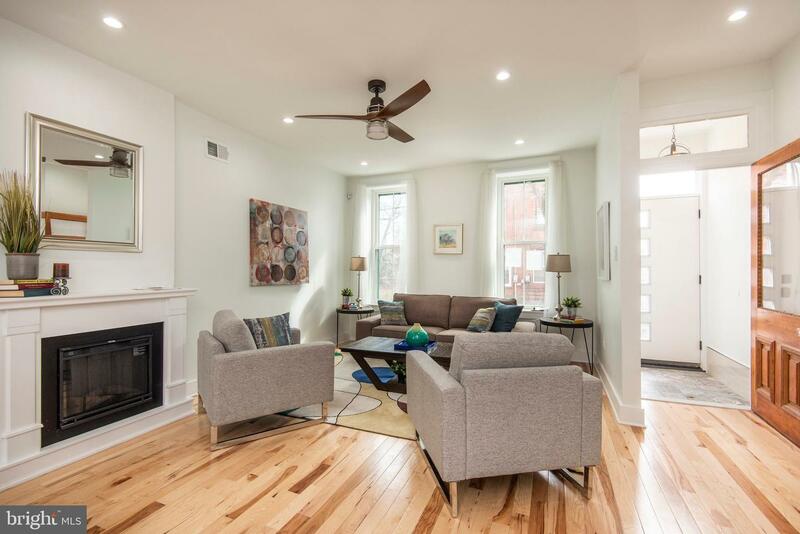 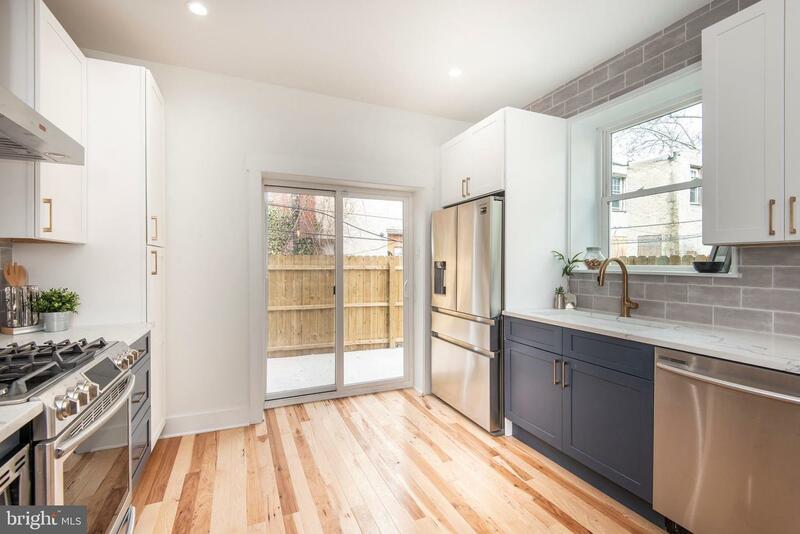 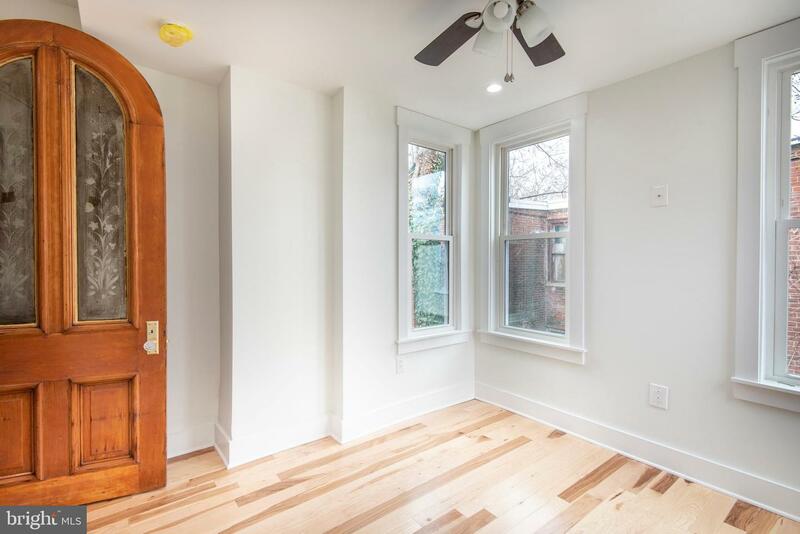 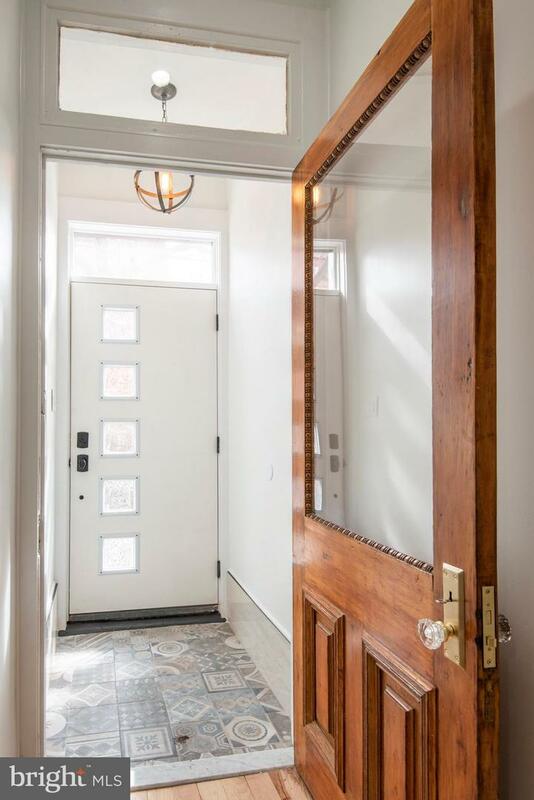 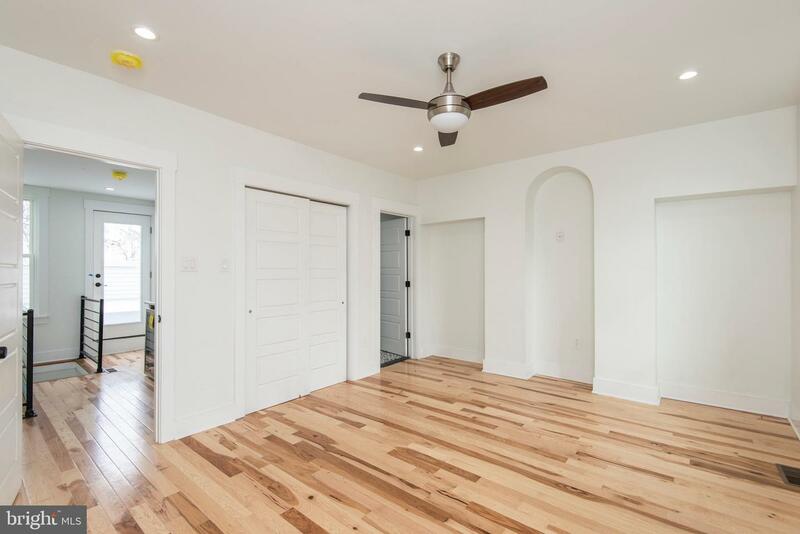 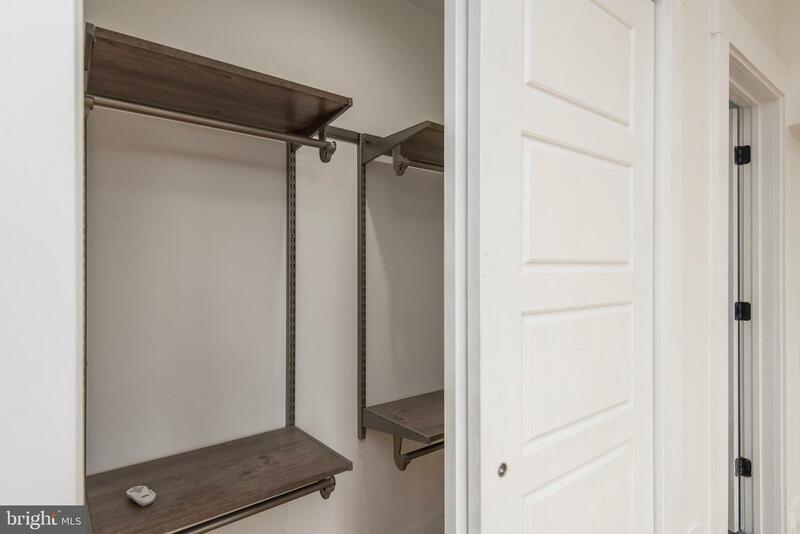 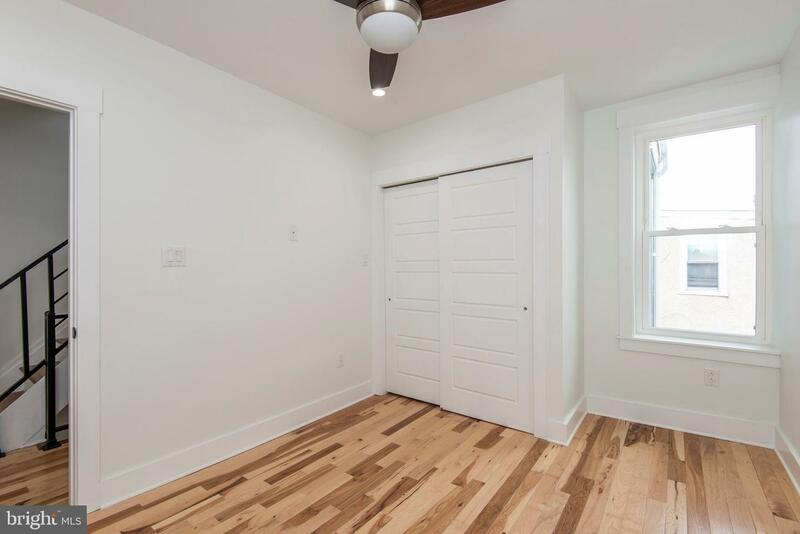 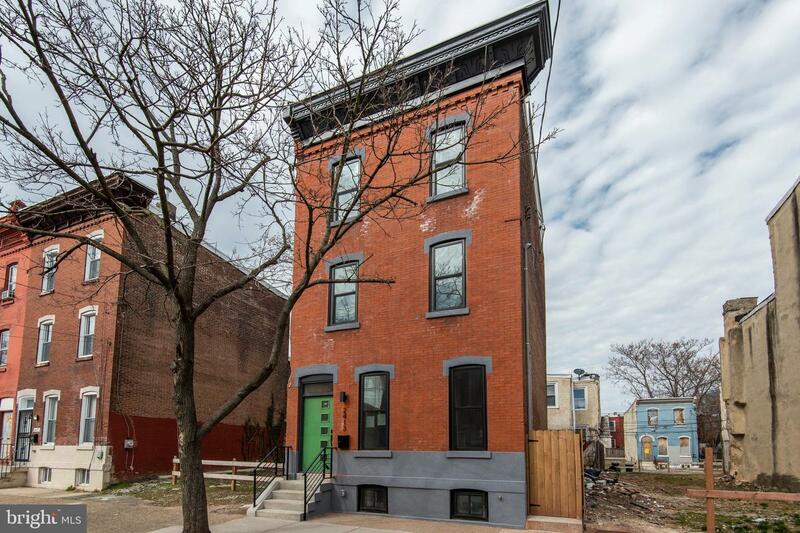 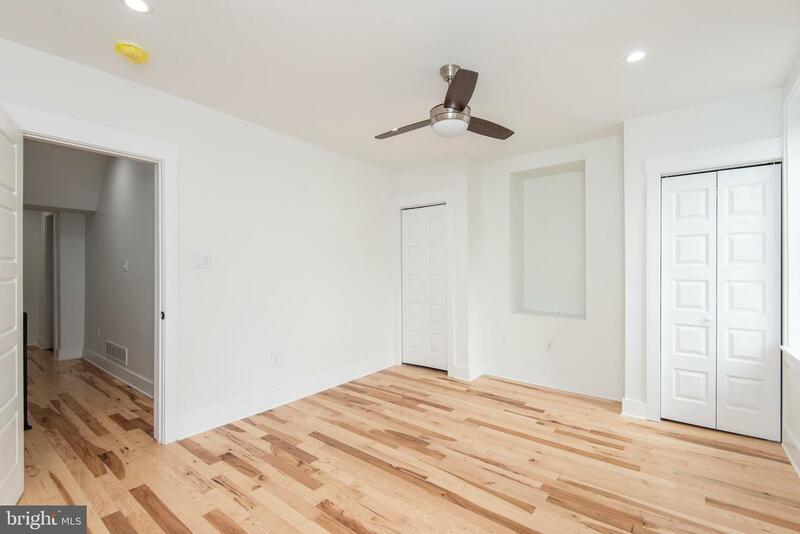 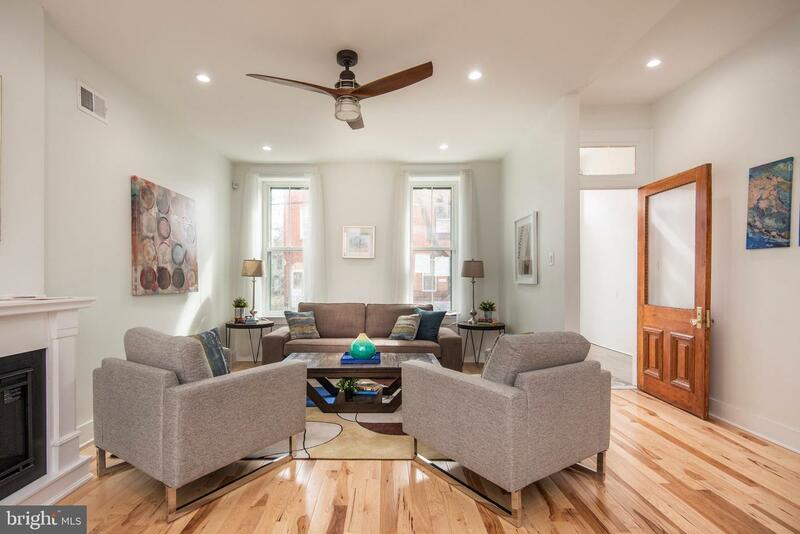 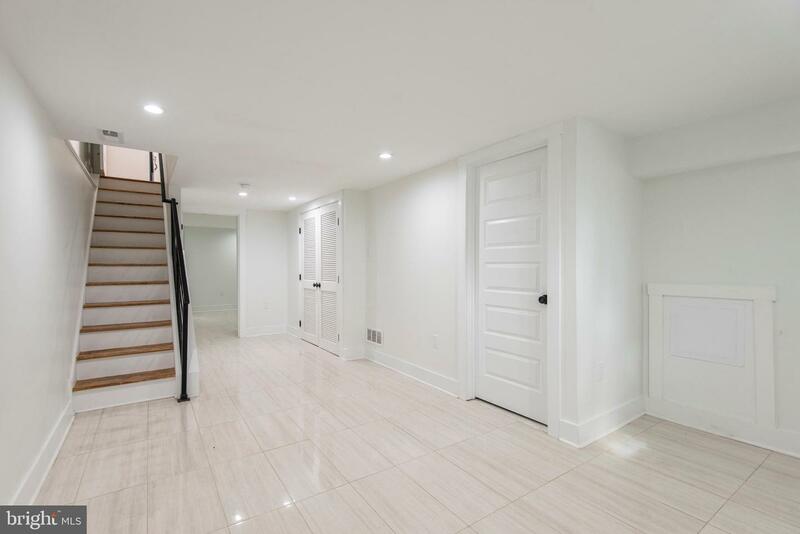 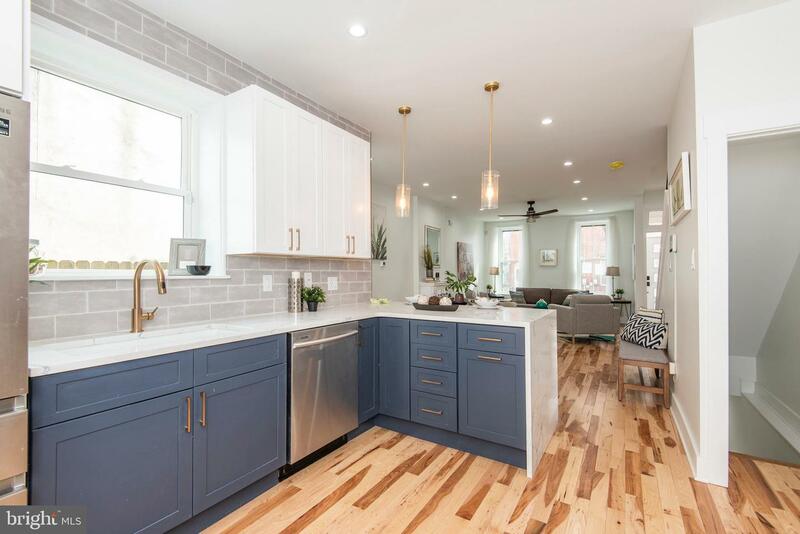 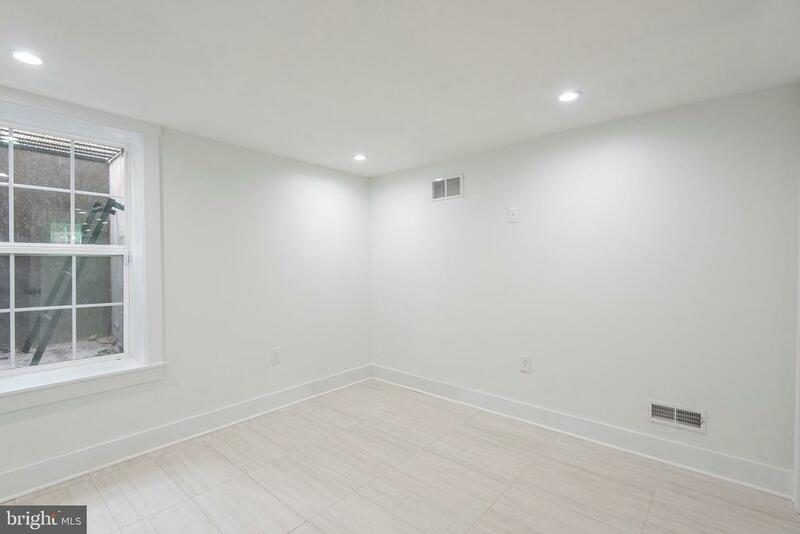 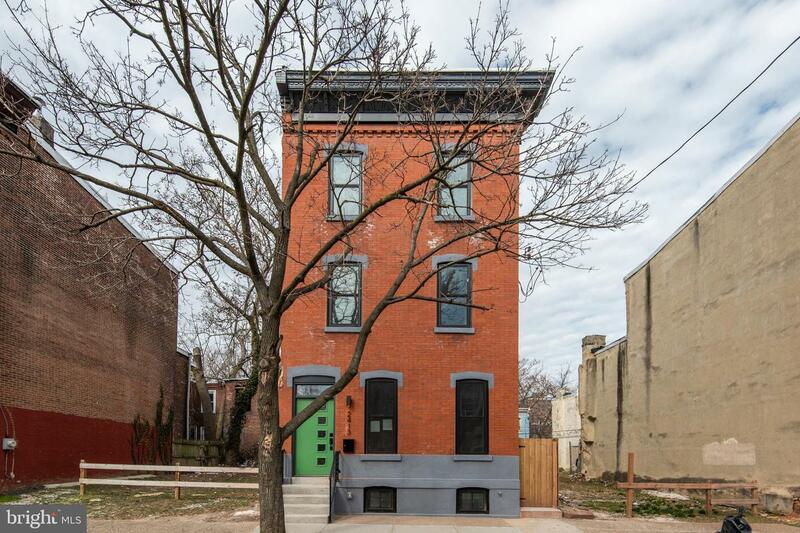 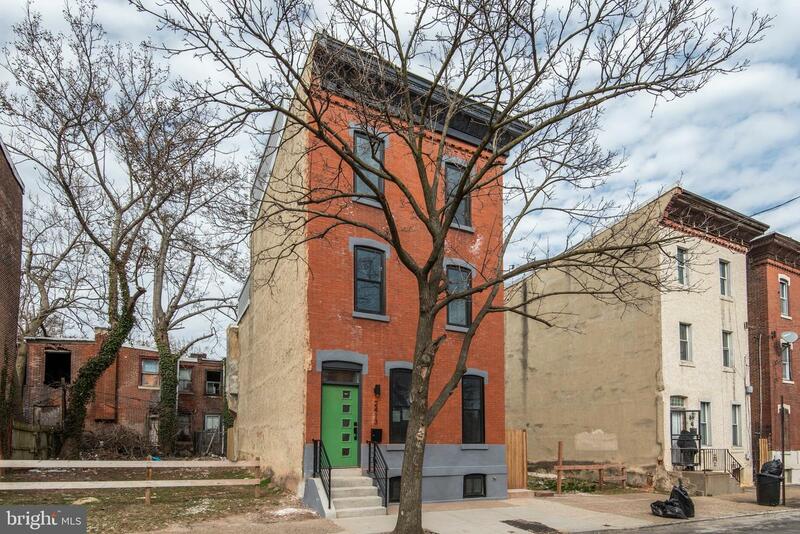 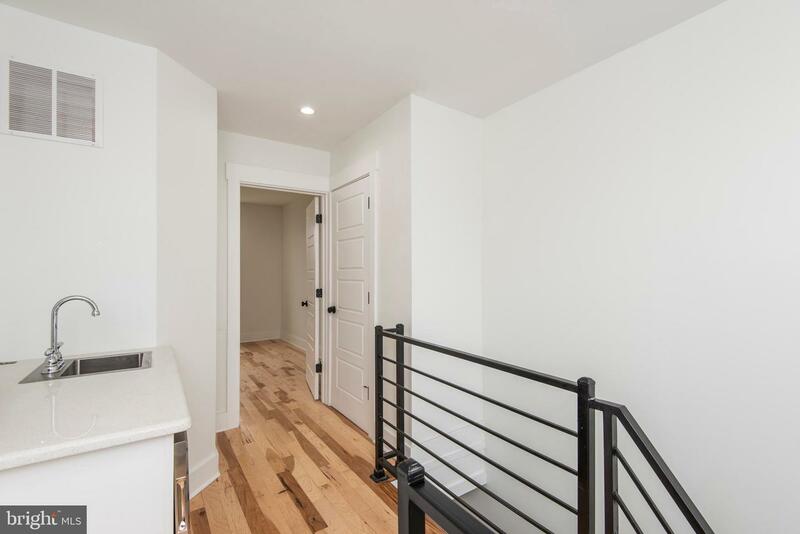 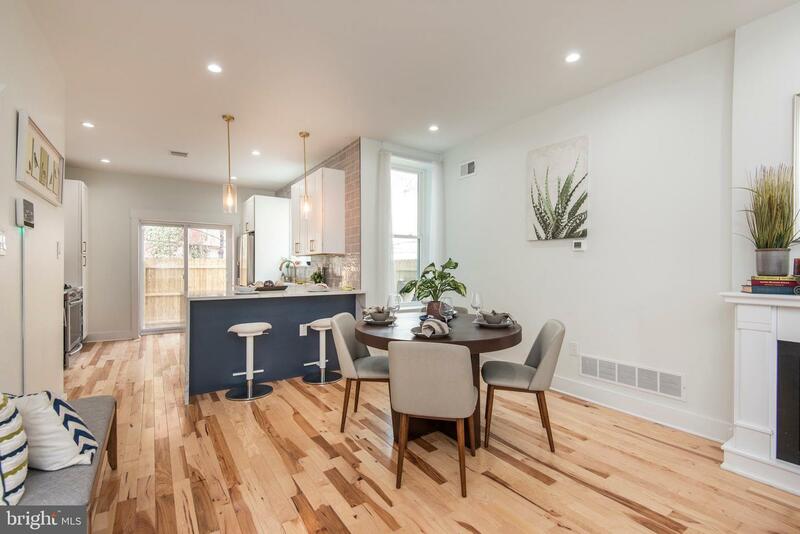 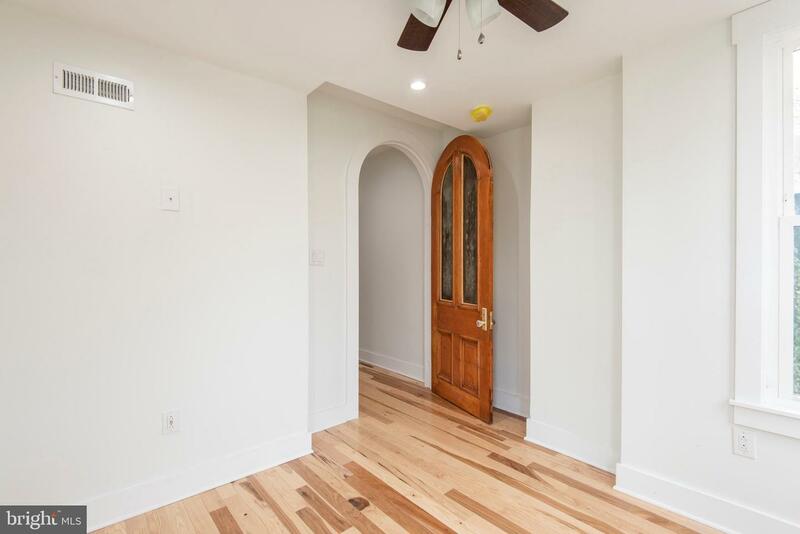 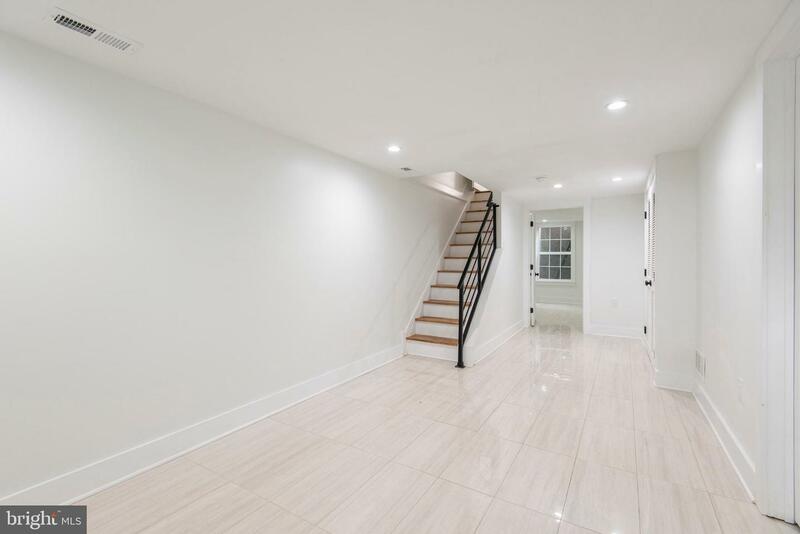 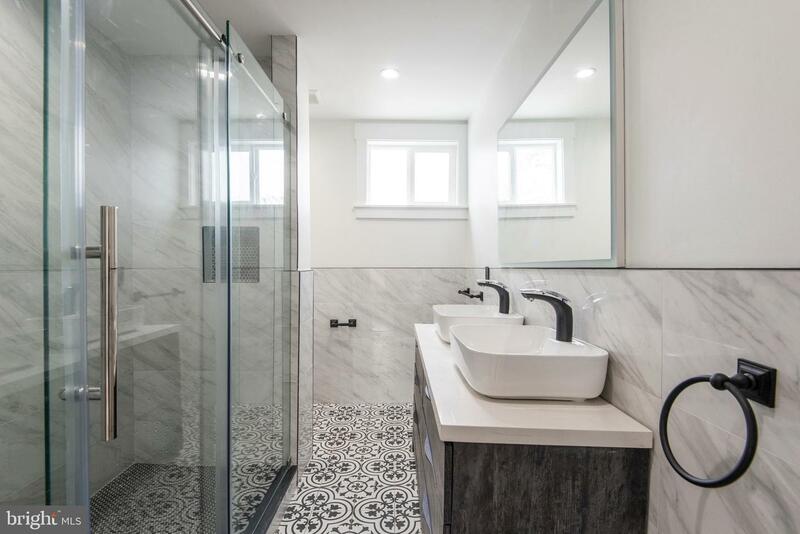 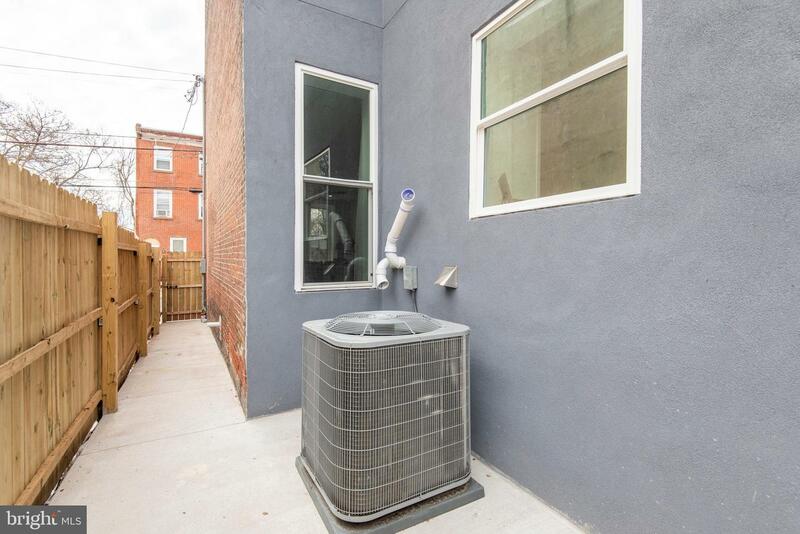 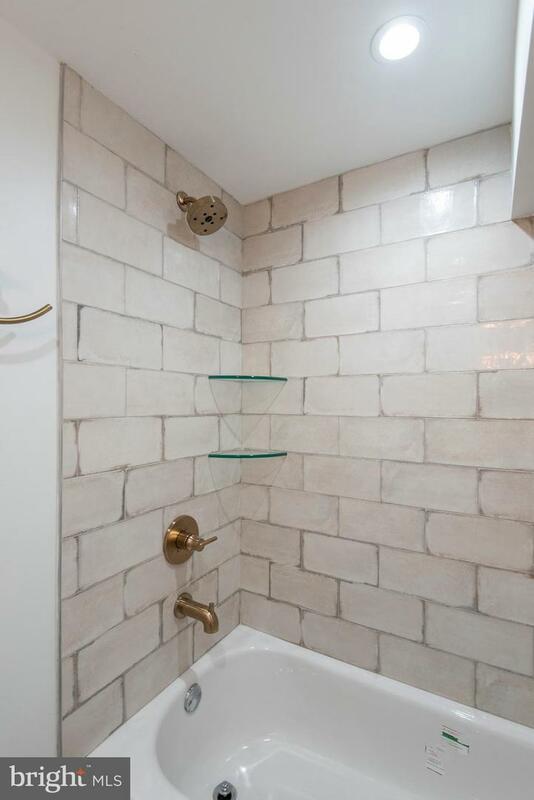 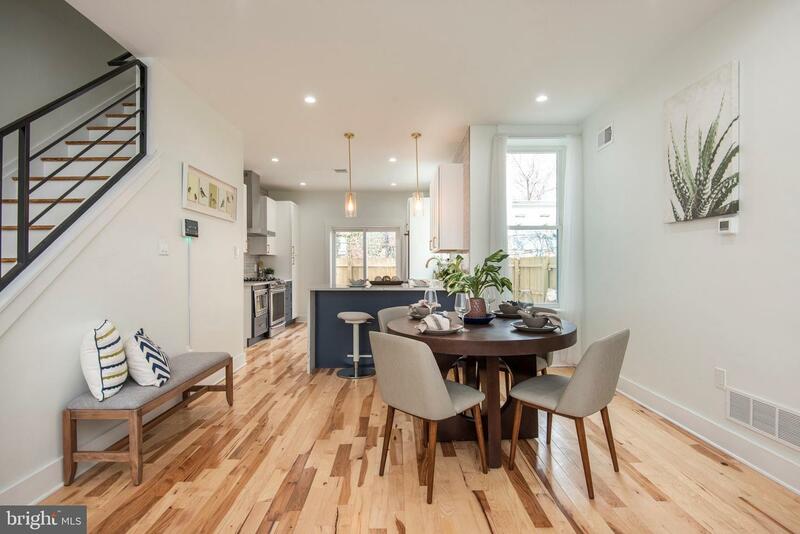 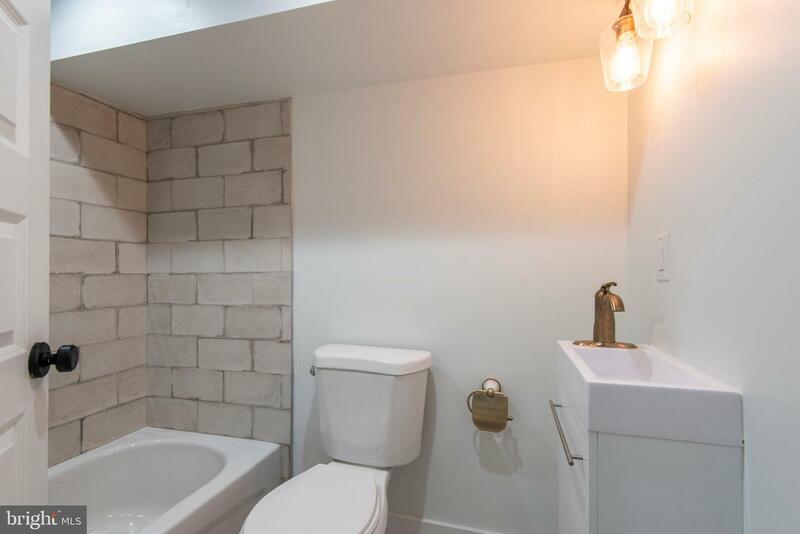 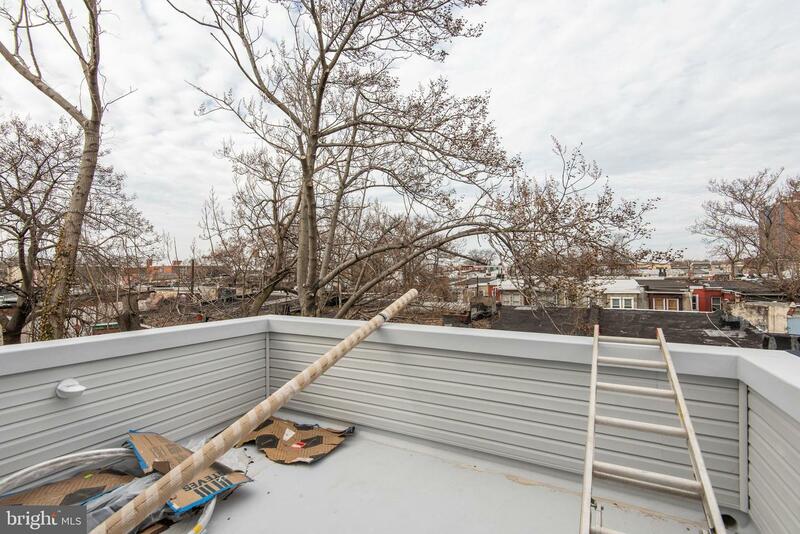 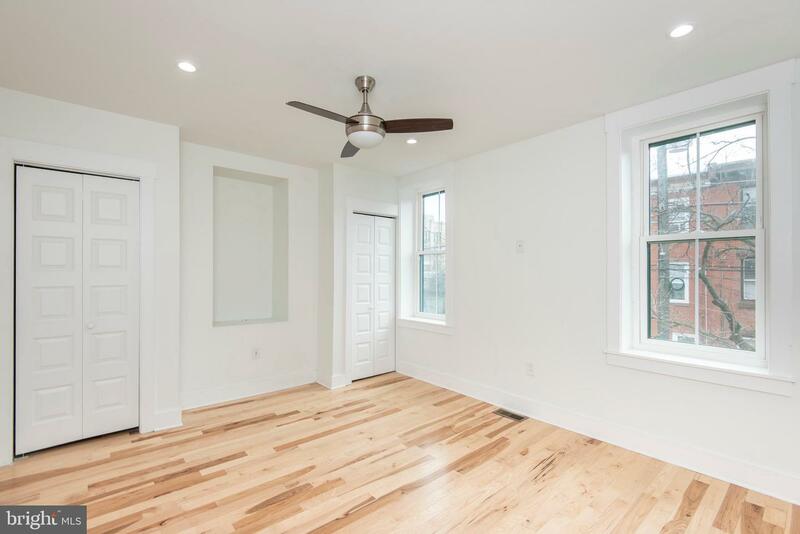 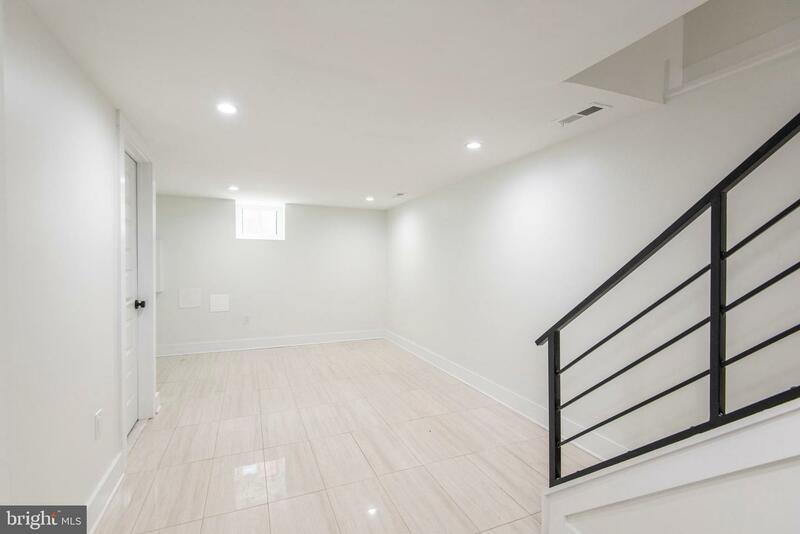 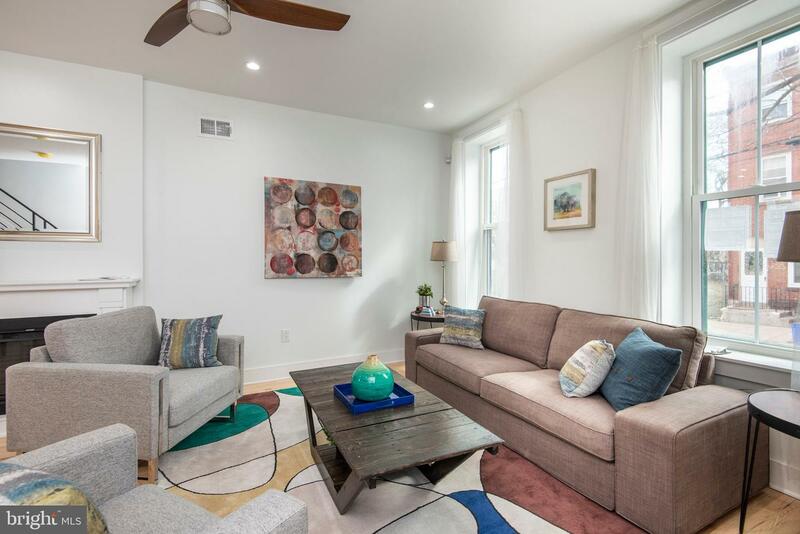 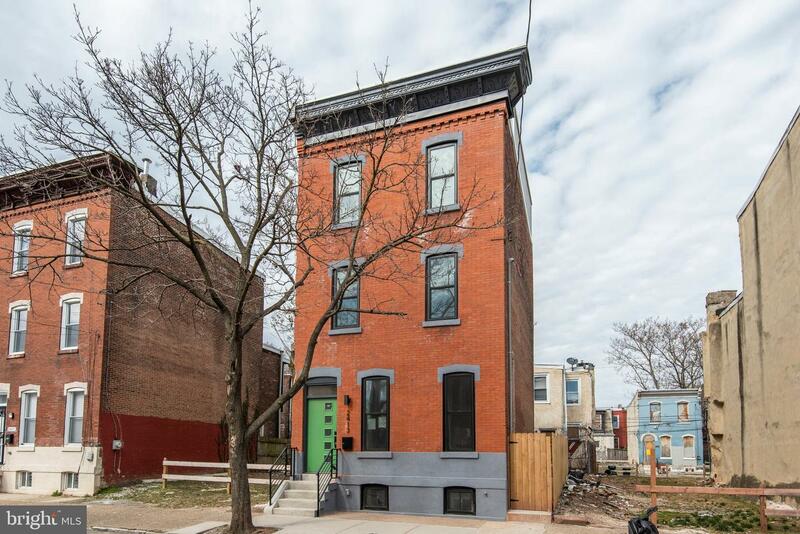 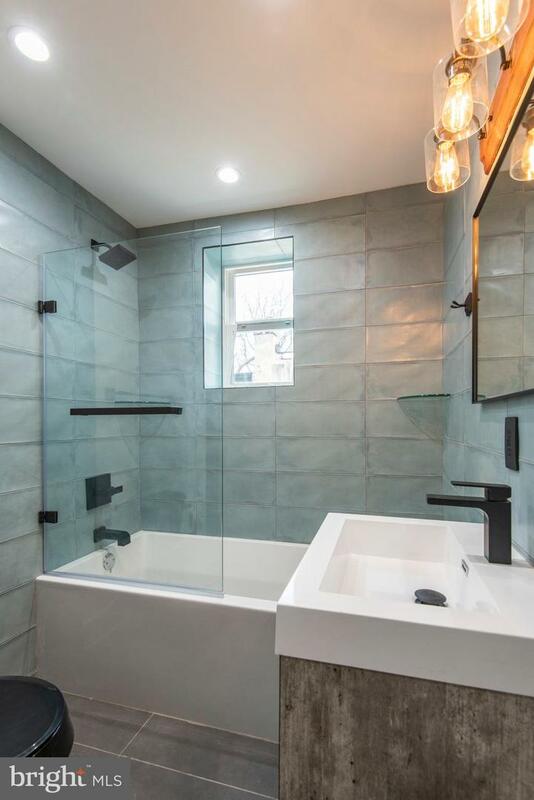 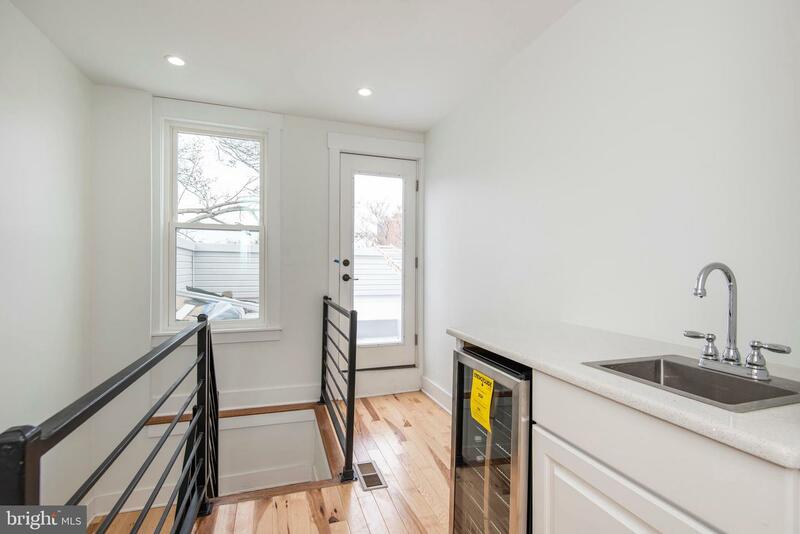 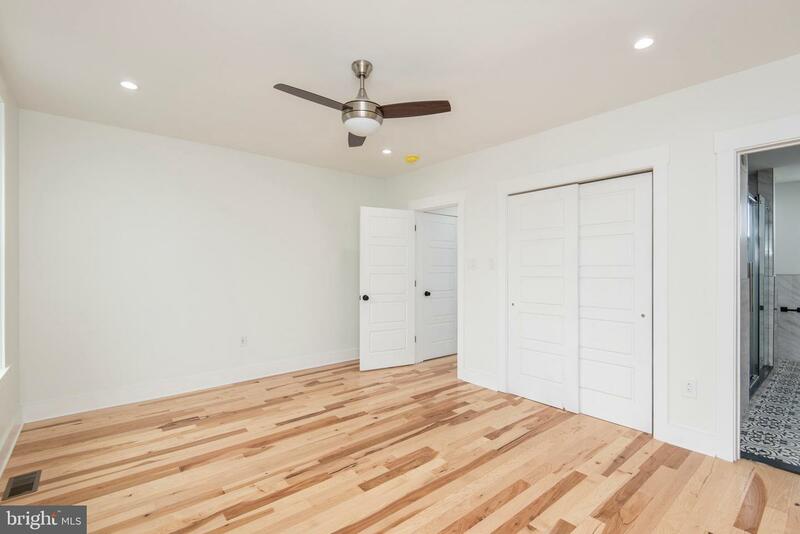 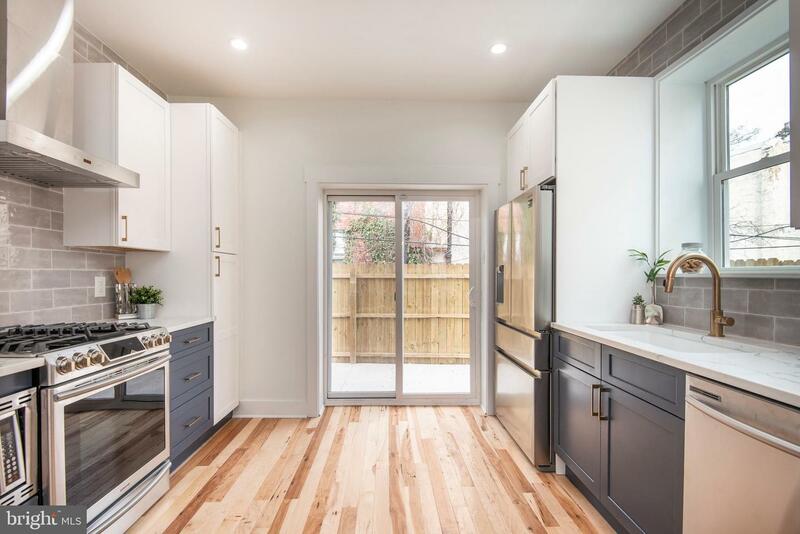 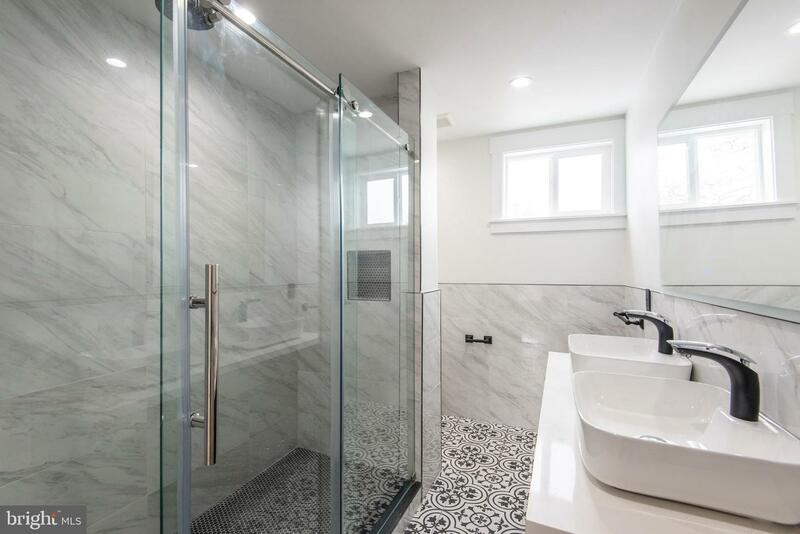 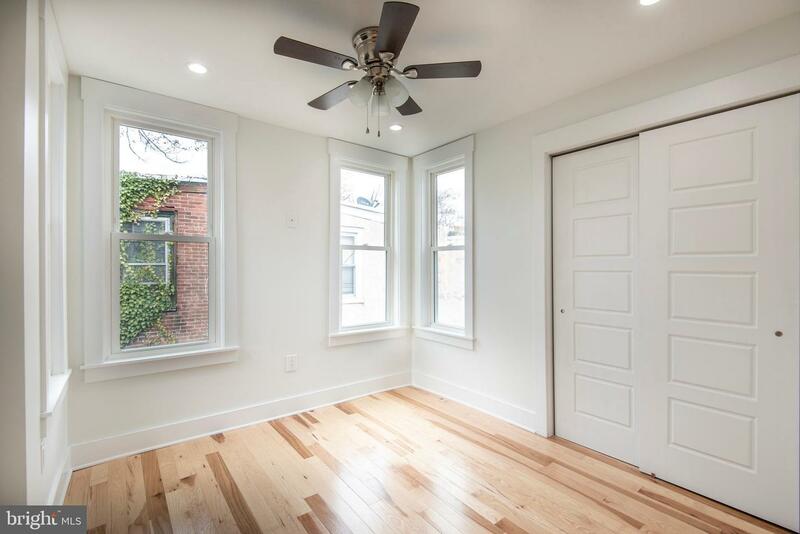 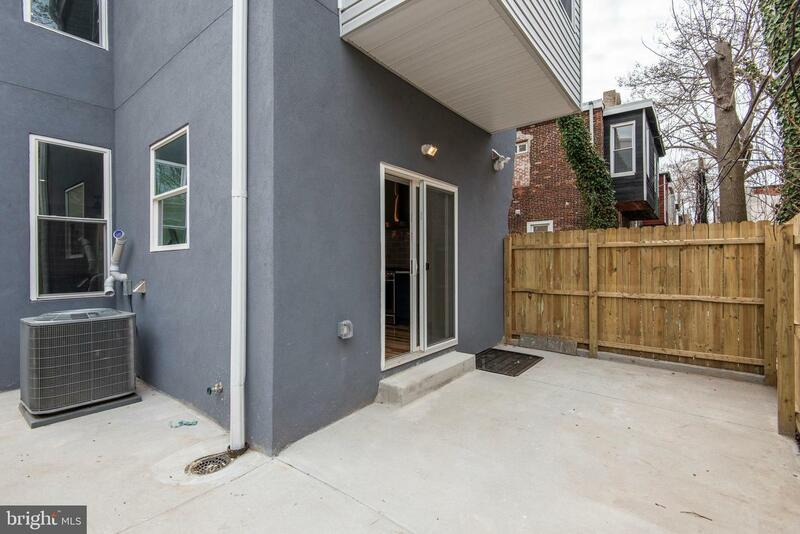 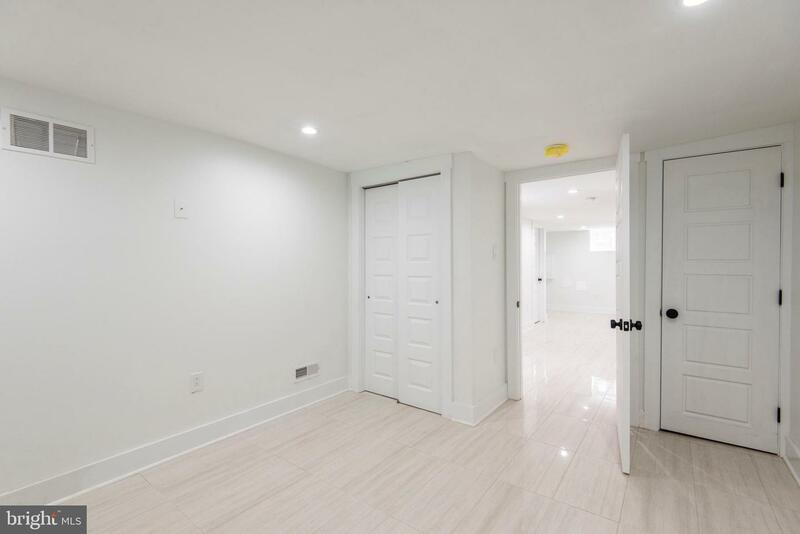 Absolutely Beautiful Fully Renovated Home in Brewerytown. 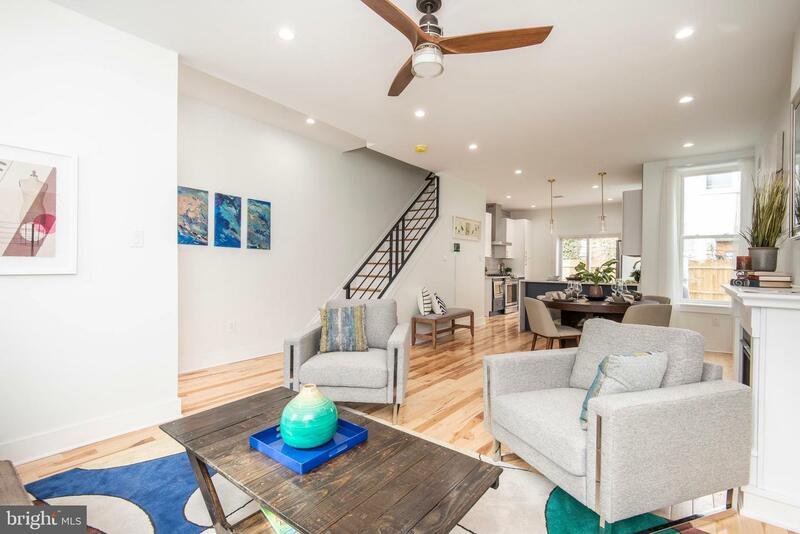 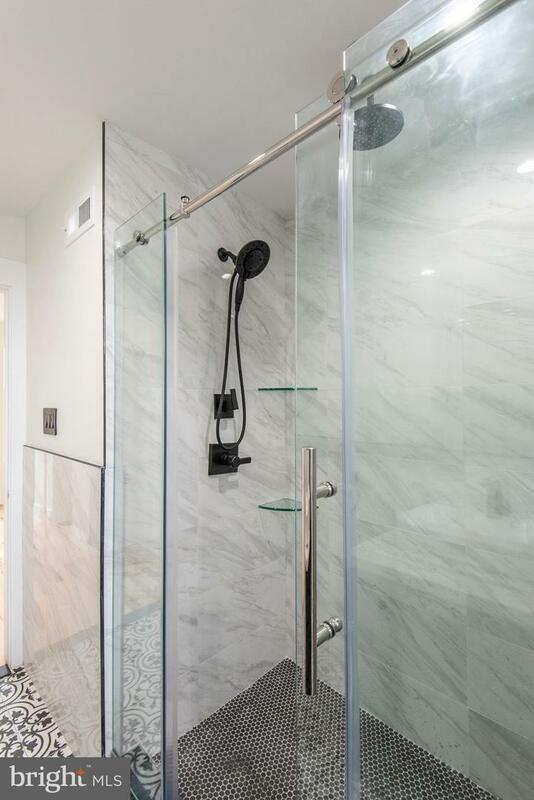 All the modern upgrades and amenities paired with charming unique features set this home apart. 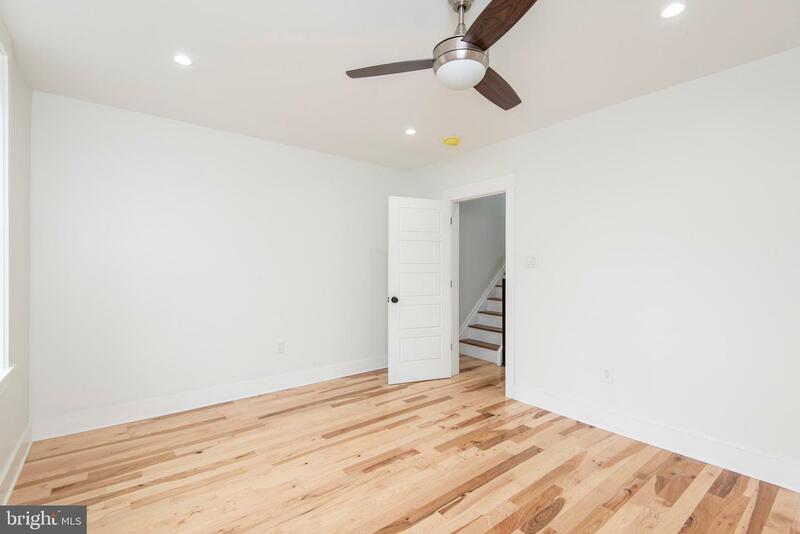 Bright and spacious, with 5 bedrooms, 3 full baths, and a finished basement.